Medical Assistants work side by side with doctors, nurses, and others on the health care team, treating patients from newborns to senior citizens. They demonstrate a blend of varied skills including administrative, technical, communication and interpersonal abilities. After passing the exam(s), you will be qualified for a number of allied healthcare positions where you will be in direct contact with patients, doctors, and other medical healthcare professionals. You will be called upon to perform crucial tasks in doctor’s offices, hospitals, clinics, and other healthcare settings who are depending on you and your expertise. 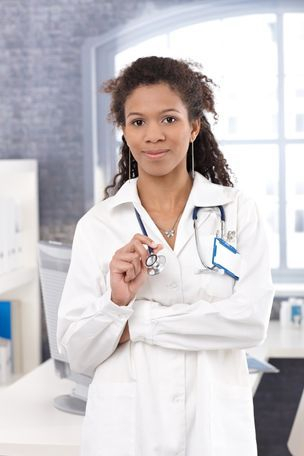 Sit for the Certified Clinical Medical Assistant (CCMA). Contact us for Summer Savings!